Edgars Club members stand a chance to win three days’ car hire with Tempest Car Hire – will you be one of the lucky ones? Planning a road trip? 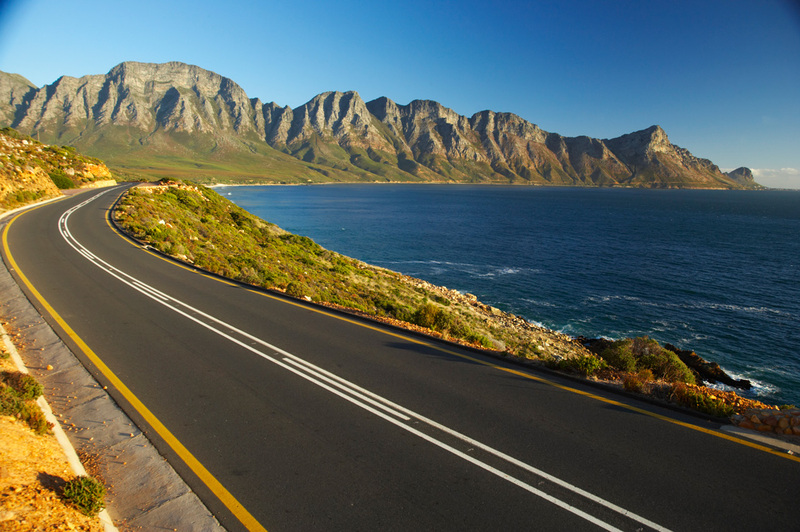 Tempest Car Hire's latest competition for Edgars Club members means you stand the chance to save significantly on road travel for your next trip. What are your travel goals for 2019? Chances are you’d love to experience more adventures, visit family in other parts of the country, or simply enjoy a change of scenery. We’re giving away three days’ car hire to 20 lucky Edgars Club members, compliments of Tempest Car Hire, so you can do, see and experience more, for less. This incredible prize includes free rental for three days, super damage and loss waiver, unlimited mileage, document administration fee, airport surcharge and tourism levy. Competition runs from 1 – 30 April. Ts and Cs apply. Click here for more info.